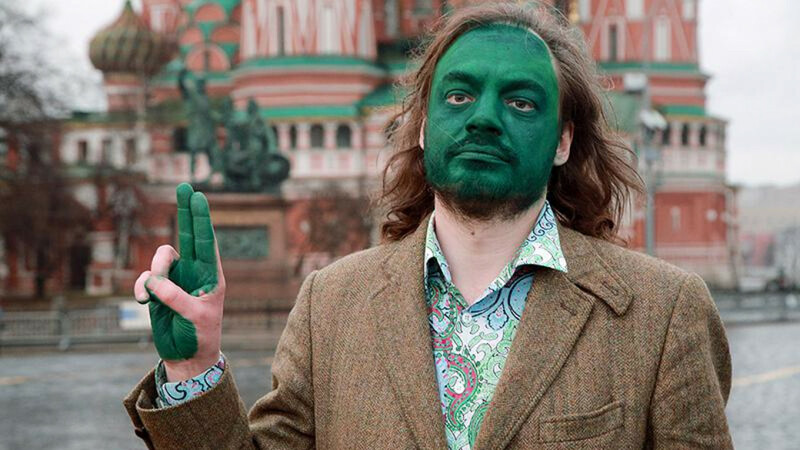 Police detained blogger Nikolai Danilov outside the Kremlin on Monday, after he walked into Red Square with his face completely covered in green paint, in a show of solidarity with opposition leader Alexei Navalny, who was doused in green dye earlier the same day, while campaigning in Barnaul. 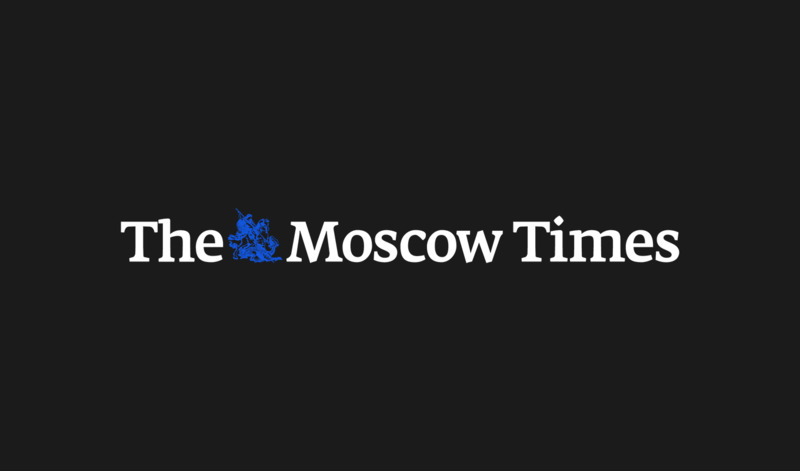 Danilov told the news site Meduza that he was taken to a police station, where officers claimed it was against Red Square’s rules of conduct to walk around in green face paint, though the station reportedly refused to show him a written copy of these rules. “I spent 40 minutes coloring myself green. I was absolutely peaceful, and I didn’t shout any slogans. I just wanted to take a few photos. In the end, we reached a compromise: I’d go back to the same spot, where they detained me, and I’d go ahead and take a few pictures. 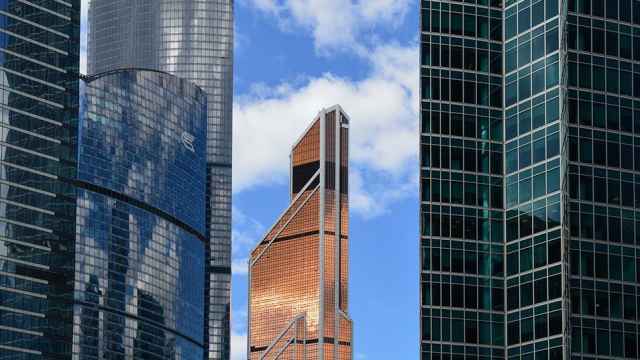 And that’s just what I did,” Danilov told Meduza. 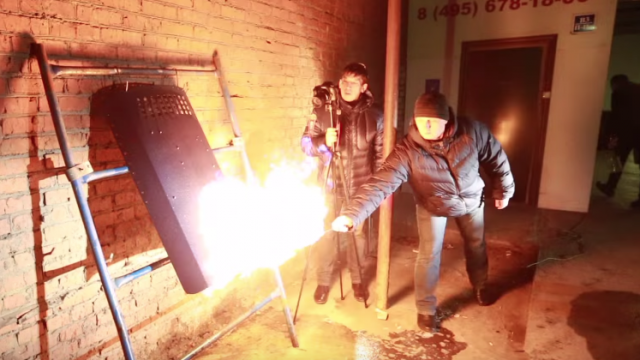 Earlier on Monday, Alexei Navalny was doused in bright green dye in Barnaul. The dye, known as “Brilliant Green,” is often used in attacks in Russia on activists and members of the anti-Kremlin opposition. A prominent anti-corruption activist, Navalny is running for president in Russia’s March 2018 election, though he faces an uphill legal battle to gain a spot on the ballot, in light of a felony conviction earlier this year. Sunday, March 26, Navalny and his supporters are planning mass “anti-corruption” protests in more than 50 cities across Russia. 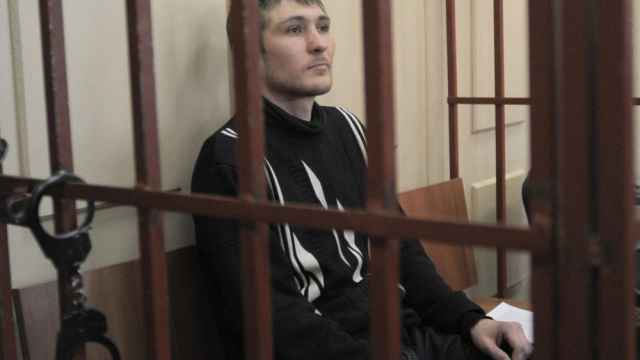 Maxim Panfilov was charged with snatching a helmet off a policeman’s head in Bolotnaya Square.